A one (1) car parking garage, not to exceed twelve by twenty-five (12 x 25) feet or three hundred (300) square feet, for a single-family unit, or a two (2) car garage not to exceed twenty-two by twenty-five (22 by 25) feet or five hundred fifty (550) square feet, for a two-family dwelling unit, shall be provided for all residential dwellings. A two (2) car garage may be constructed on a single-family dwelling lot provided it does not exceed the maximum garage size of five hundred fifty (550) square feet. Garages must be set back five (5) feet from the property line. Your garage must not increase past the coverage limits for your zone. If a garage is demolished, a new garage must be constructed within one (1) year of the obtaining of a demolition permit. 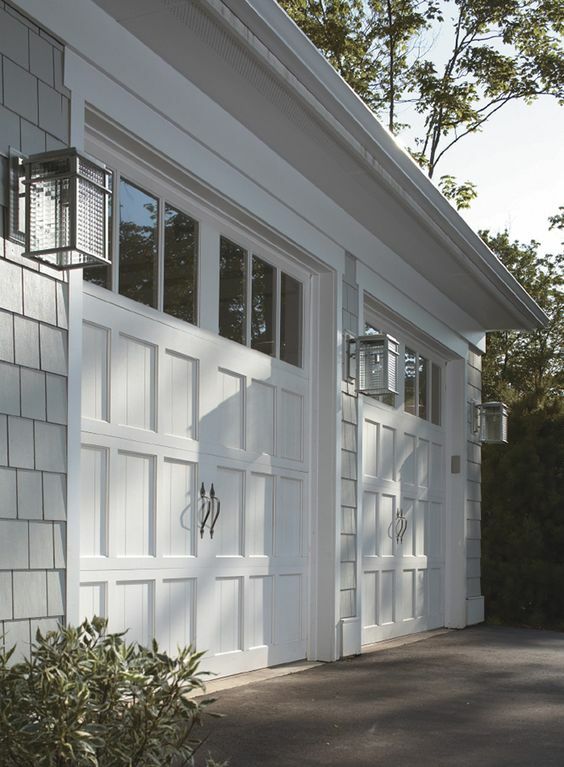 New garages constructed on any properties in residential historic districts shall be detached from the residence and located to the rear of the residence. You must apply with the Historic Preservation Commission if you live in a historic district. [ ] A copy of the property survey marking where the garage will be built, the setbacks to the property line, height, and dimensions. File the permit for your new garage by clicking the button below and printing the zoning application. Submit the application along with your property survey and architectural plans; and a business check, money order or cashier's check for $20.00 to the Plainfield Building Division. No cash, cards or personal checks are accepted. Sorry :( . The Zoning Board of Adjustment presides over applications that need variances. If your garage does not meet the above provisions of the Land Use Ordinance, you probably need a variance. The variance process is a longer process than a normal zoning application and requires a board hearing, a 45 day review period by the Planning Division, and a $500 escrow for residential applications and $1,000 for commercial applications, along with fees. To learn more about the Zoning Board process, please contact the Planning Division at (908) 753-3391.